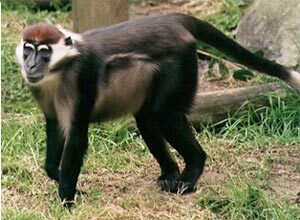 Yerkes National Primate Research Center in Atlanta, GA., US, has applied for a permit to conduct medical experiments and kill endangered mangabey monkeys in its primate colony. Yerkes is operated by Emory University. The application states, "requests amendment of a permit to include lethal take of up to twenty captive born white-collared mangabeys (Cercocebus torquatus) per year, for the purpose of enhancement of the survival of the species. This notification covers activities to be conducted by the applicant over a five-year period. 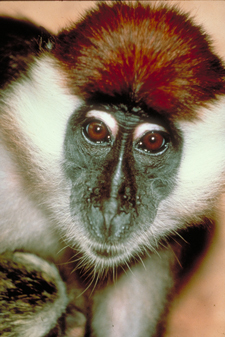 In return, a mangabey study project run by Ohio State University researcher Scott McGraw in the Tai Forest, Ivory Coast would receive funds of $30,000 per year. Yerkes also proposes to kill their elder Mangabey population citing the genetic pool has been diluted and they will use the new Mangabeys for breeding. Yerkes has had complete control over breeding and mate selection since 1968 so is completely at fault for any population problems for which they now complain. 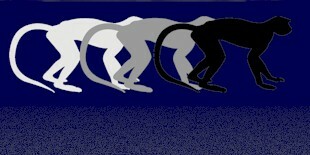 What Yerkes proposes is equivalent to 'pay-to-take' new Mangabeys---just like any hunt. Yerkes is always free to contribute to conservation efforts and could easily afford far more than $30K. This is a feeble excuse for a donation for 'conservation'. The public has been invited to comment on Yerkes' application. 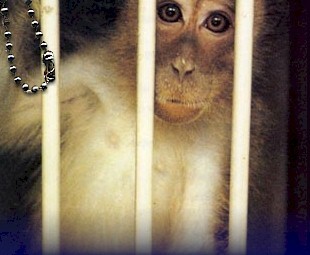 This is our opportunity to speak for the primates. Will you help them? When writing, please reference Yerkes' request #PRT- 837068.
c/o Fish & Wildlife Svc. 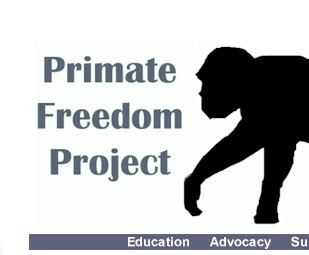 Is the primate on your Freedom Tag listed among the dead? 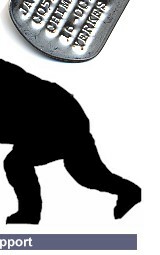 Will the next list of dead include the primate on your Tag? Many Mangabeys at Emory/Yerkes are dead due to negligence. Reasons for death include: self-mutilation, fight wounds, trauma and shock--all due to negligence by Yerkes' researchers--so called ''primate experts". View the list of dead Mangabeys here. Portion of supporting documents Conservation International, (IC), penned a letter supporting Yerkes. With assests exceeding $192 million, CI could easily fully fund the Ivory Coast project without endorsing the killing of mangabeys. Please note on page 12, Yerkes is complaining they have too many sootys ---too old to be useful for breeding and asking permission to euthanize them becasue they are 'too costly' to maintain. Yerkes does however, have funds to spend on this new project.